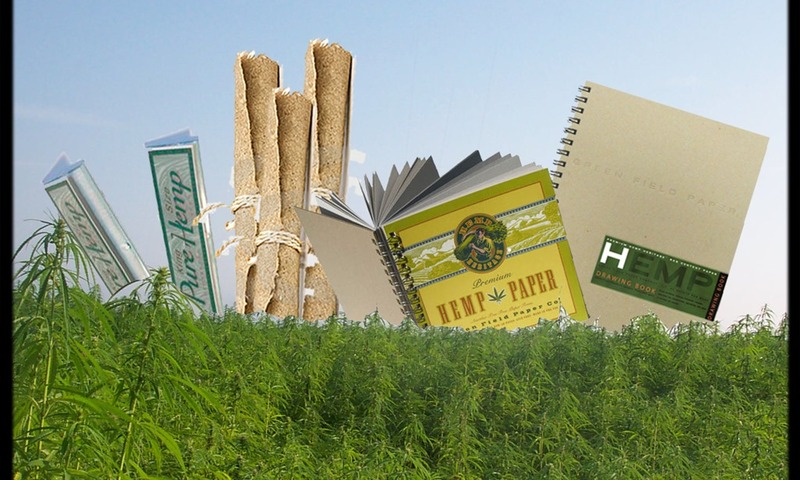 Hemp is one seriously interesting plant. Demonized in the early 1920s, many western countries banned the cultivation of hemp in an attempt to curb the rise in recreational marijuana use that was starting to take hold in societies across the globe. To many, hemp and marijuana were one and the same, the truth, however, is slightly more nuanced than that. While marijuana and hemp are both forms of cannabis, hemp is a member of the cannabis Sativa family, whereas marijuana can be considered as either part of the Sativa side, or more often as part of the Indica variety (source). Where marijuana contains high volumes of THC (the part that gets a user ‘high’), hemp generally has very low THC content. But does that make the plant rather useless in comparison to its psychoactive cousin? Far from it. When it comes to our health, hemp is fast becoming a hugely popular product to use in the treatment of a whole plethora of ailments. Cannabidiol (or CBD) is nonpsychoactive and can be extracted, and put into oil and creams. Oils are generally used as ingredients in cooking, while creams can be applied to sprains and joint injuries, giving some users temporary pain relief, or in the case of oils, a general feeling of wellbeing. Companies like CBDMEDIC are starting to see the popularity in their creams rise, as consumers look to move away from the more synthetic OTC (over the counter) remedies, and towards natural answers to their medical needs. As addictions to synthetic medicines rise, having alternative such as CBD oils and creams could be an extremely important development in the way we treat sports injuries, anxiety, and even depression. Clothing, really? Yes, clothing! Hemp has some rather amazing qualities that make it an extremely good component of clothing. For starters, it is thermodynamic, which means it will keep you warm when it cold outside, and cool when the weather is hot. It is also extremely soft to the touch while still being strong and hardwearing, with the added bonus of being suitable for those who have sensitive skin, or allergies to other synthetic clothing materials. It is also worth noting that hemp is extremely easy to grow in the right temperatures, with little need for the use of pesticides or chemical fertilizers. As we become more interested in the carbon footprint and ecological impact of what we wear and what we eat, we can expect hemp products to be front and center of our efforts to curb the more damaging elements of human behavior that impact our planet. While most of us live in dwellings made from bricks, concrete, or wood, we may be looking elsewhere when it comes to building our homes of the future. 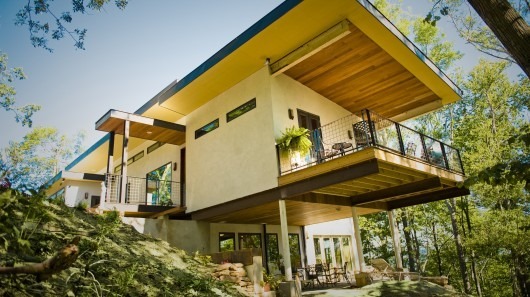 Hemp, when used as a building material, is extremely durable, environmentally friendly, and versatile. It can be used as a replacement for concrete, wood, and even plastics. Structures made from hemp can be around seven times as strong and half as heavy as those made from traditional concrete, while also being more elastic in nature (which means fewer cracks), and extremely good at insulating. While it can be slightly more expensive to build at the moment (depending on where in the world you live), we are expecting to see the price drop in the future, and coupling this with the fact that heating hemp structures is cheaper, and has less impact on the environment, we could we see a push to make hemp the first port of call when building new developments. As you can see, hemp is an extremely versatile plant, and the uses don’t stop at clothes, medicines and building materials. Even Henry Ford back in the 1940s was playing with the idea of building cars from a hemp and plastic combination, due to the immense durability, this plant could give to a car’s body. A video showing Ford hitting the car with an axe demonstrates the strength that can be achieved when hemp is used instead of the usual steel that was popular at the time. Not only can cars be made from hemp, but they can also be fueled with it when made into a bio-diesel that is far less harmful to the environment than petrol. And it doesn’t stop there either! Hemp can be used as a pet food due to its abundance of healthy proteins, bedding for animals, and even a more ecologically sound paper. With changes in attitude towards hemp currently manifesting around the globe, we will hopefully see a much more open-minded approach for the uses of hemp and its derivatives. As we continue to pollute the planet at an alarming rate, looking for less damaging solutions should be at the top of our priority list when it comes to what we eat, produce, and build in the future. When we do, hemp will surely be part of that drive. Previous article VCBC Celebrates 23 years of operation!